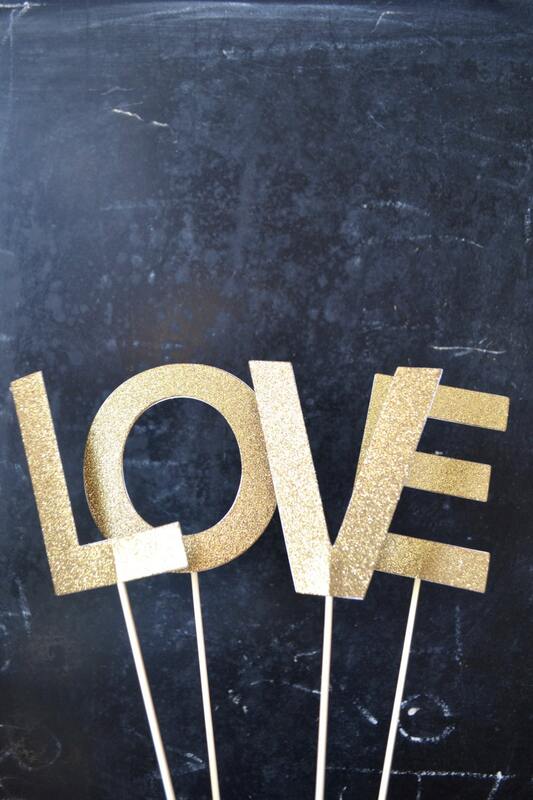 Glitter Cake Toppers - Choose from letters, symbols, and numbers. 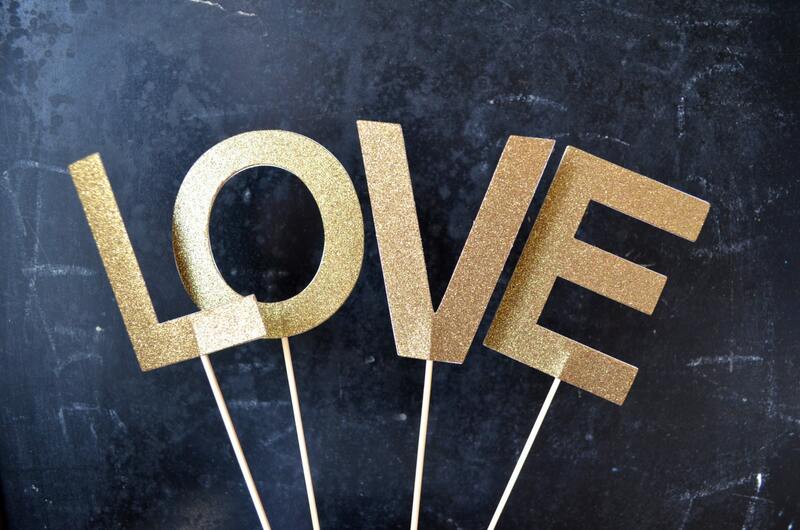 Customize the phrase that is perfect for your next event! 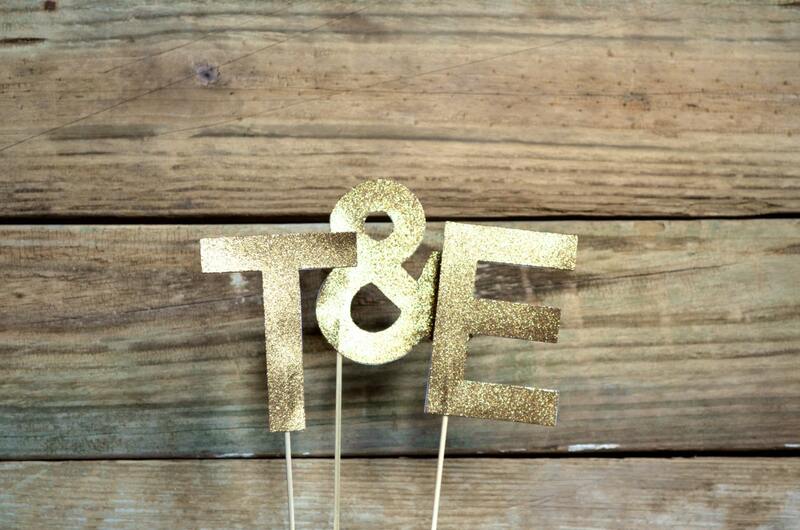 Top off your cake in style with these gorgeous handmade letters! They are classic, modern, even whimsical and will add a memorable and personal touch to your event. 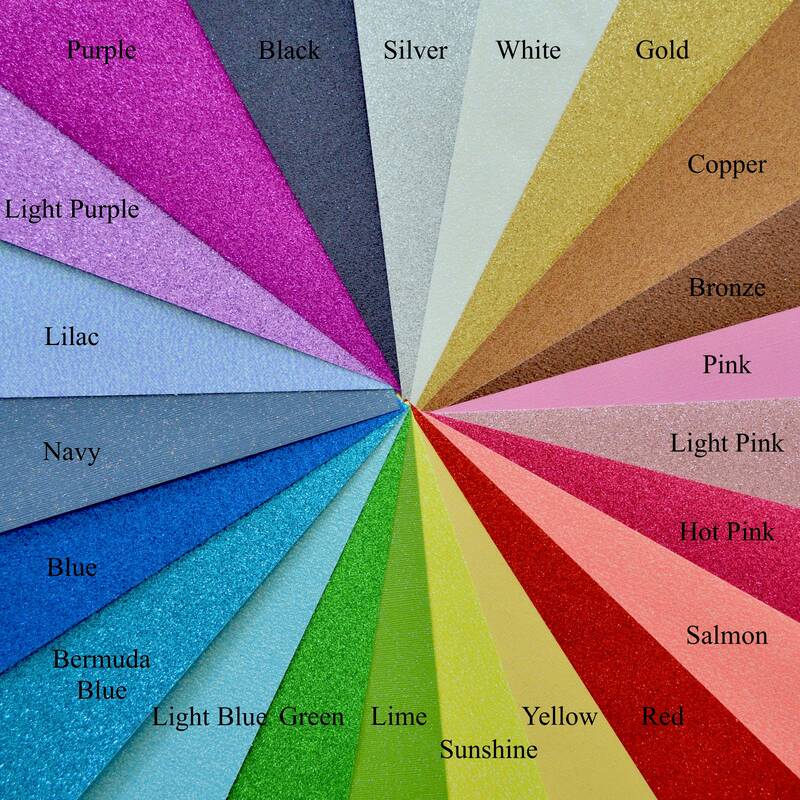 These can also be used as table numbers, toppers for birthday cakes, and so many other things! Each letter is made from premium quality cardstock, is double-sided, and is attached to a 6" tall bamboo pick (a few of our letters, such as "W", will have 2 picks for stability). The letters, numbers and "&" symbol are each 4" tall. Please use the drop down menu to select each letter individually. All our items are handmade in a pet free, smoke free, peanut free studio. Item was shipped on time and is exactly as described and packaged so neatly and beautifully. The seller kept in close contact and was helpful with every question I had. He offered different colors that were not listed and I was able to get exactly what I needed for a very affordable price. Would recommend to friends and family and will do business with him again in the future if needed.